All Wivco products are manufactured in the heartland of the United States of America. We specialize in tools designed to help auto body and service technicians complete jobs faster. Have an idea for a tool you can't find anywhere? Ask us about creating a custom tool! 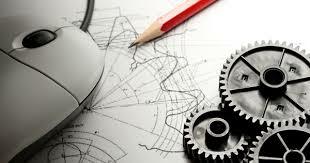 More than just a manufacturer, Wivco offers nimble, efficient design, manufacturing, and engineering services. Through our own education, experience, equipment, work ethic, and a network of other firms we are able to offer a wide range of services.